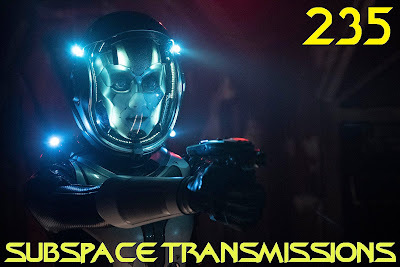 Hosts Cam Smith and Tyler Orton glide into the unknown with the final chapter of Discovery's second season, which kicks open thrilling new doors for the show's future. 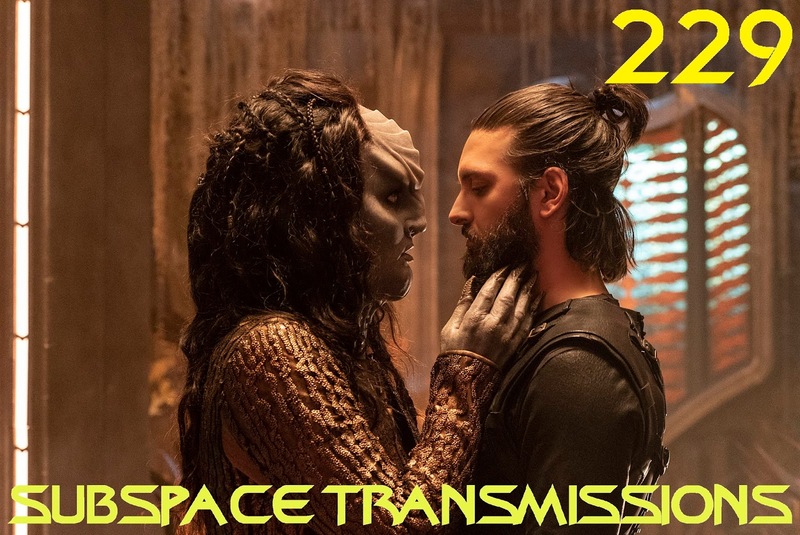 In addition to plenty of season 3 predictions, the duo also weigh in on the episode's huge action moments, stabs at smoothing over canon and that ultra enticing Enterprise spin-off tease. 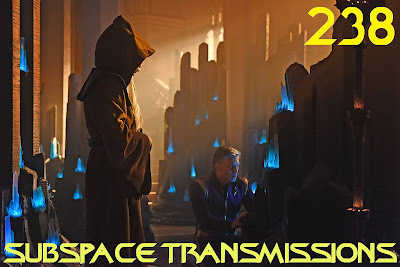 Hosts Cam Smith and Tyler Orton get retro cool while geeking out over Discovery's take on the 1701's beloved bridge and interiors! 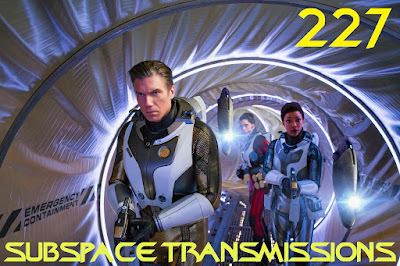 They also delve into the cliffhanger episode's many bittersweet farewells, Po's quirky return and the increasingly tantalizing chance of a Pike spin-off. 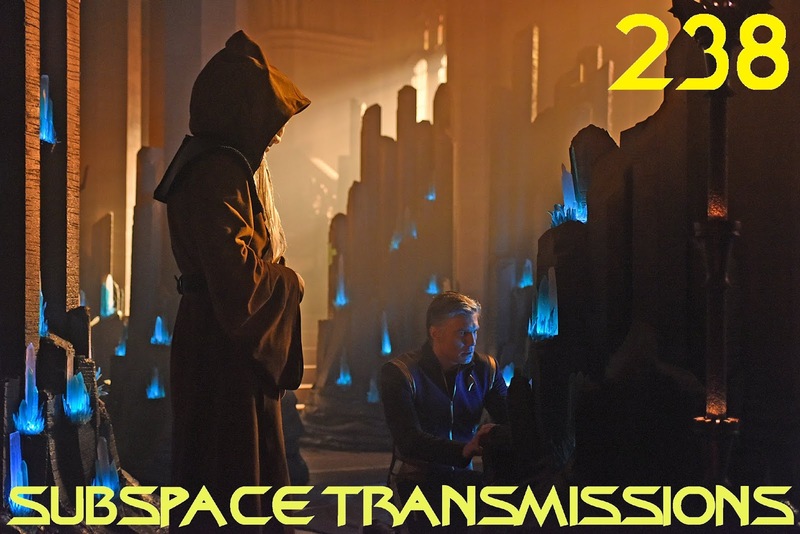 Hosts Cam Smith and Tyler Orton, along with special guest Barry Link, experience an unsettling vision of the future while accompanying Captain Pike on a fateful trip to the Klingon temple on Boreth. 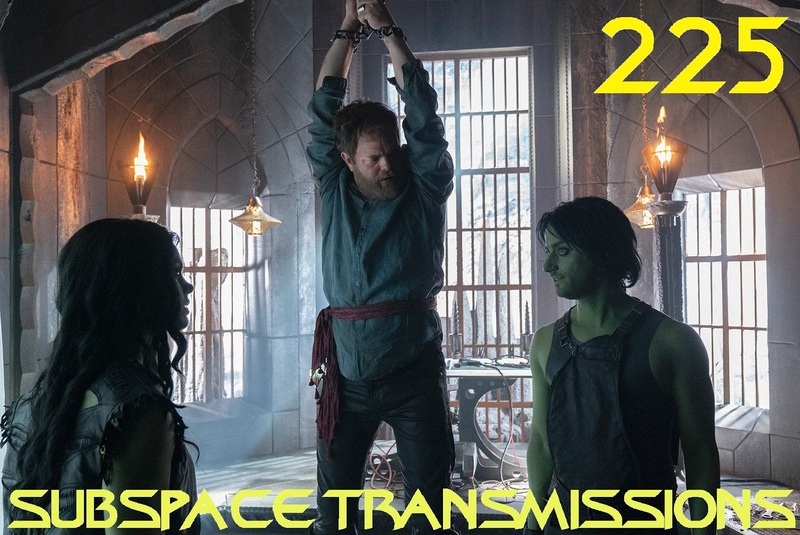 They also weigh in on Saru's season three captain potential, Jett Reno's infrequent pop-ins and Burnham and Tyler's tortured romance. 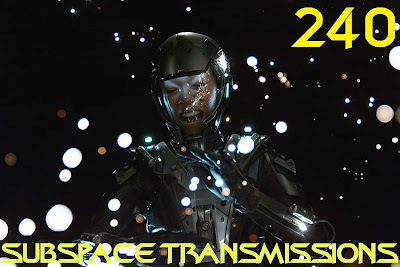 Hosts Cam Smith and Tyler Orton get dosed up on nanoprobes (?) while witnessing the unexpected evolution of Leland, and dig into the deeply complicated relationship between Burnham and her time-traveling Red Angel mom. 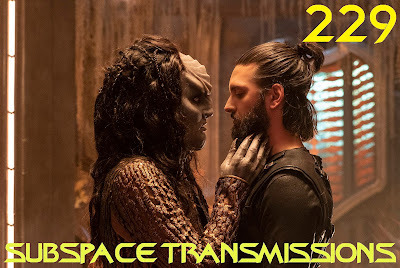 They also continue to track Ash Tyler and Mirror Georgiou's intriguing ongoing arcs, and work in some Picard spin-off chatter. Hosts Cam Smith and Tyler Orton strap themselves into chairs in order to have a close encounter with the much-hyped Red Angel! 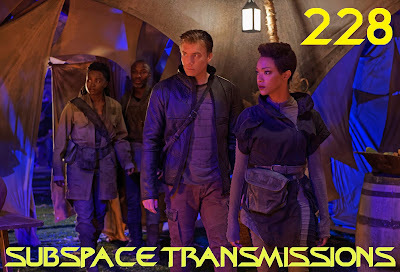 They also express awe over Airiam's funeral, debate Ash Tyler's status on the show and strive to determine what the heck is going on with Leland. Hosts Cam Smith and Tyler Orton get mesmerized by red dots this week while digging into the Lieutenant Commander Airiam showcase fans have long been clamoring for! 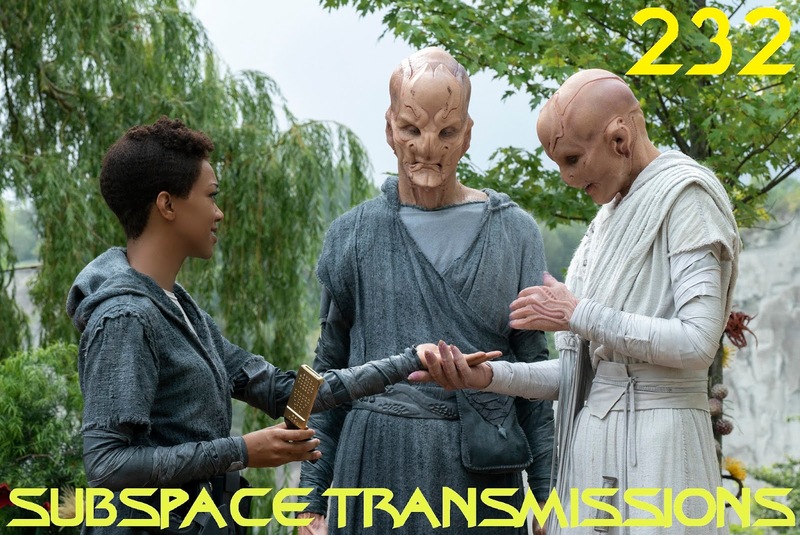 They also ponder the ongoing Spock/Burnham feud, Section 31's bothersome A.I. problems and Discovery's badass new security chief. Hosts Cam Smith and Tyler Orton, along with special guest Janine Smith, rock their grooviest medallions while revisiting the legendary planet of Talos IV for the first time in over 50 years! 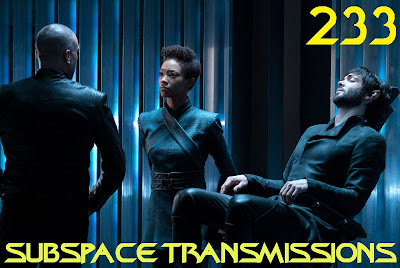 Upon landing the trio delve into shocking Burnham/Spock revelations, modern Talosian makeovers, Vina's surprising return and an explosive Culber vs. Tyler confrontation. Plus, Picard casting news! 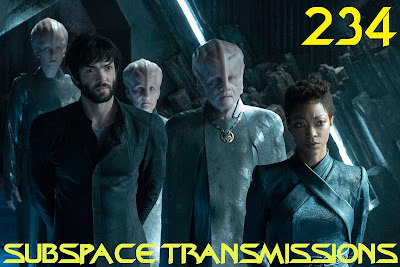 Hosts Cam Smith and Tyler Orton arrogantly toss black badges at each other while breaking down the highly anticipated end of Discovery's lengthy search for Spock! 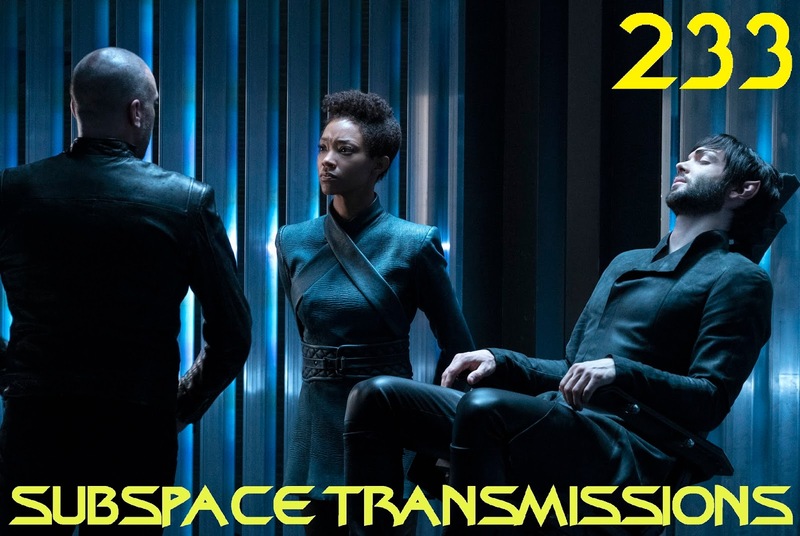 The duo also delve into the often hilarious Pike/Tyler dynamic as well as Section 31's increasingly complicated role in season 2. Plus, Picard and Discovery season 3 news is covered along with Red Angel fan theories. 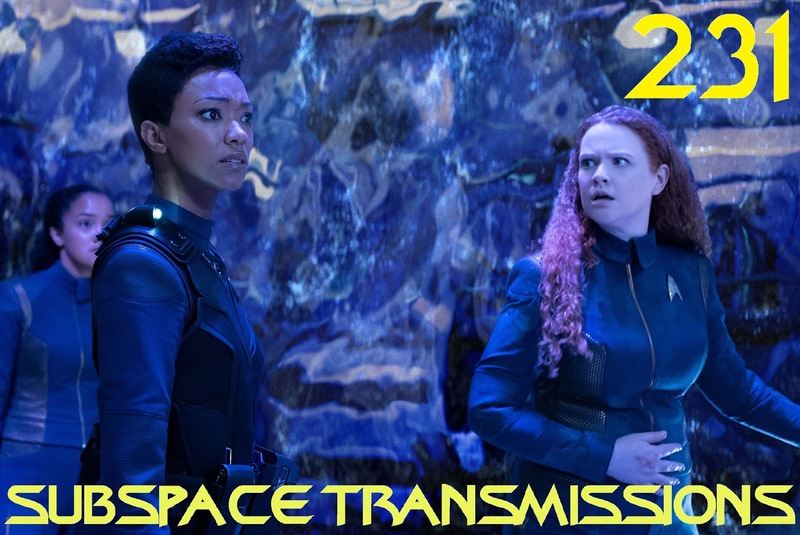 Hosts Cam Smith and Tyler Orton toss on some non-descript robes and go undercover on Kaminar this week in order to analyze Saru's highly dramatic and eventful homecoming and family reunion. 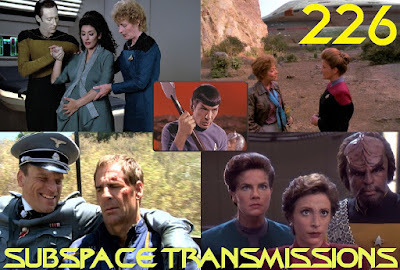 They also offer up Red Angel theories that straddle the line between possible and absurd, and ponder the similarities between the Ba'ul and the TNG gang's strangest early nemesis. 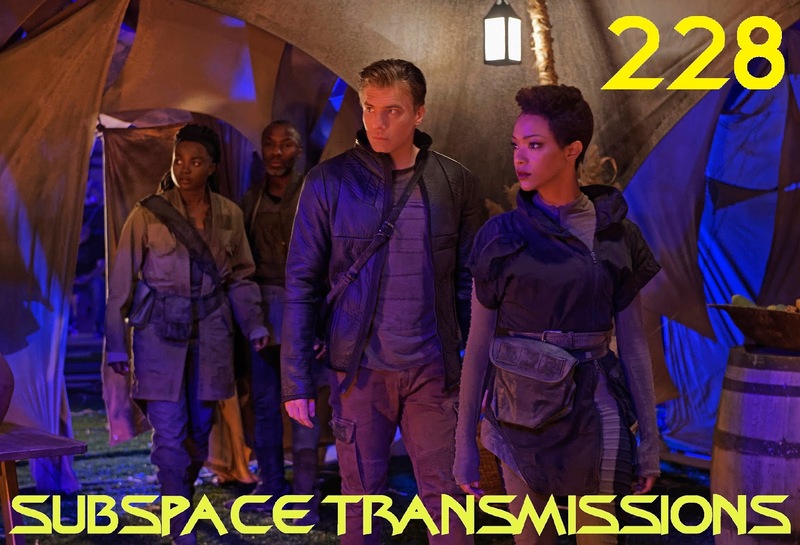 Hosts Cam Smith and Tyler Orton party it up in the mycelial network while breaking down Discovery's most recent episode, which welcomes back an old friend and also (maybe) retires an increasingly tired plot device! 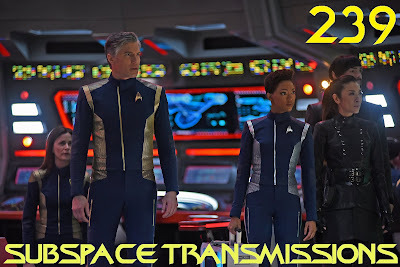 In addition to all of the fast and furious developments, the duo ponder Trek's history of resurrecting the dead as well as offer their thoughts on recent Picard and animated series news. 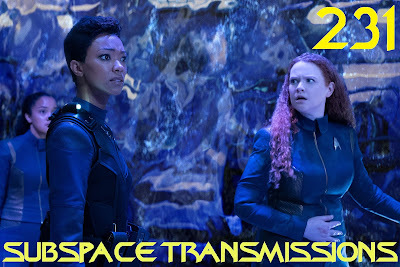 Hosts Cam Smith and Tyler Orton engage in a high-spirited sing-along while analyzing Discovery's most poignant and layered Saru story yet! They also welcome Number One, predict which beloved musical artists will receive future shout-outs and ponder Tilly's new blob bestie. Hosts Cam Smith and Tyler Orton, along with special guest Taylor Ramone of Vancouver's premiere nerd bar Storm Crow, weigh in on Discovery's old school faith vs. science tale, New Eden. Directed by Jonathan Frakes, the episode raises many intriguing questions and ideas. But do they ultimately land? 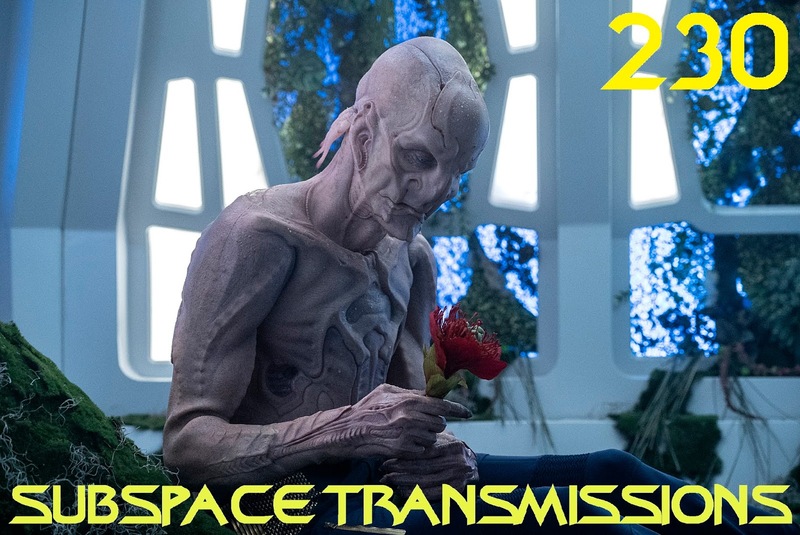 Does Star Trek Have a Prequel Problem? 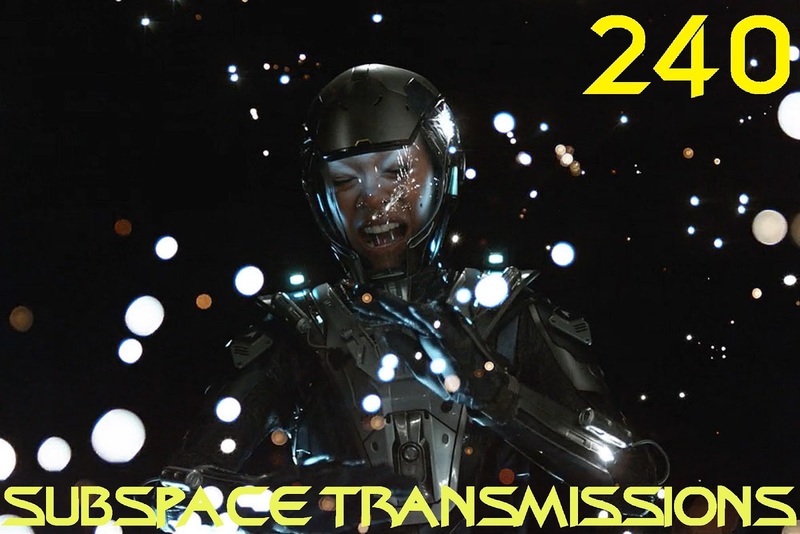 Join us next week as we break down the latest Discovery episode, Point of Light! Hosts Cam Smith and Tyler Orton embark on an in-depth exploration of the franchise's increasingly lengthy history of worthy (and not so worthy) season premieres. 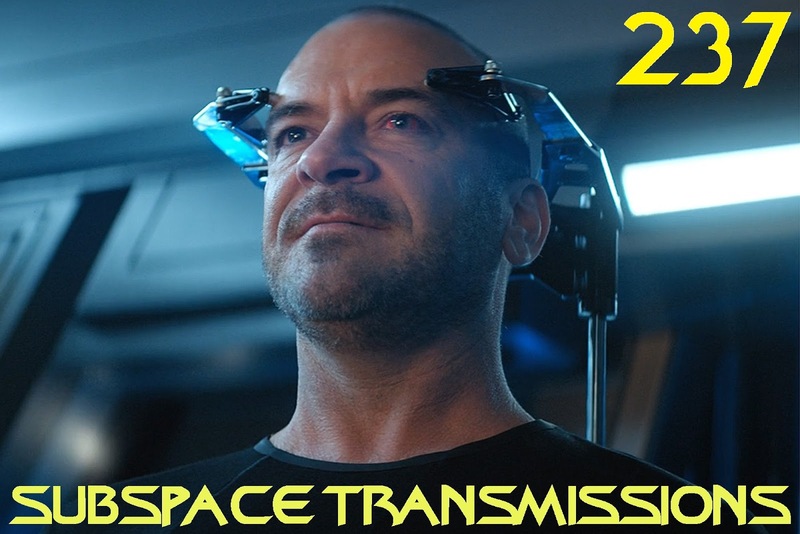 They also offer their own unique insights on the recent news surrounding the Picard and newly announced second animated series spin-offs! #225 - SHORT TREKS: THE ESCAPE ARTIST & SEASON ONE WRAP-UP! 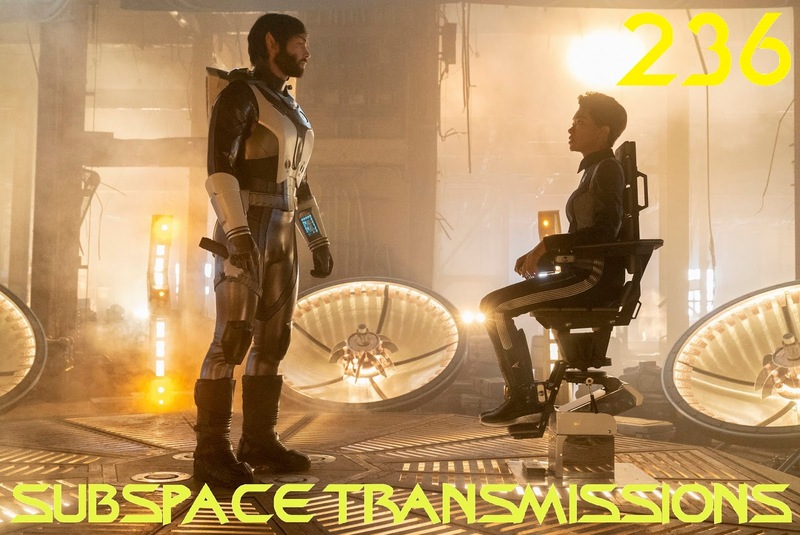 Hosts Cam Smith and Tyler Orton run wild with Harry Mudd as they examine the latest Short Treks installment, The Escape Artist. 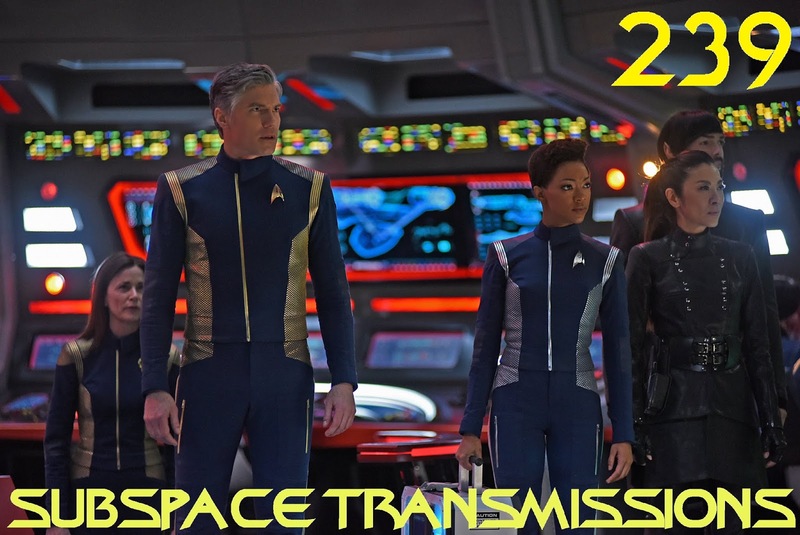 Plus, the duo rank the four inaugural mini Trek tales and ponder where the future may take the format.